Looking for wholesale rates? 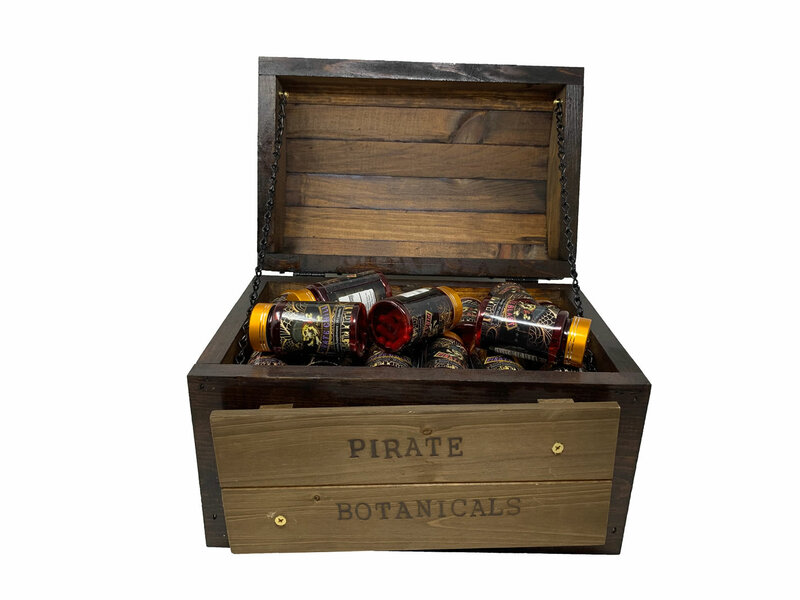 Pirate Botanicals offers a number of wholesale opportunities for retailers worldwide. 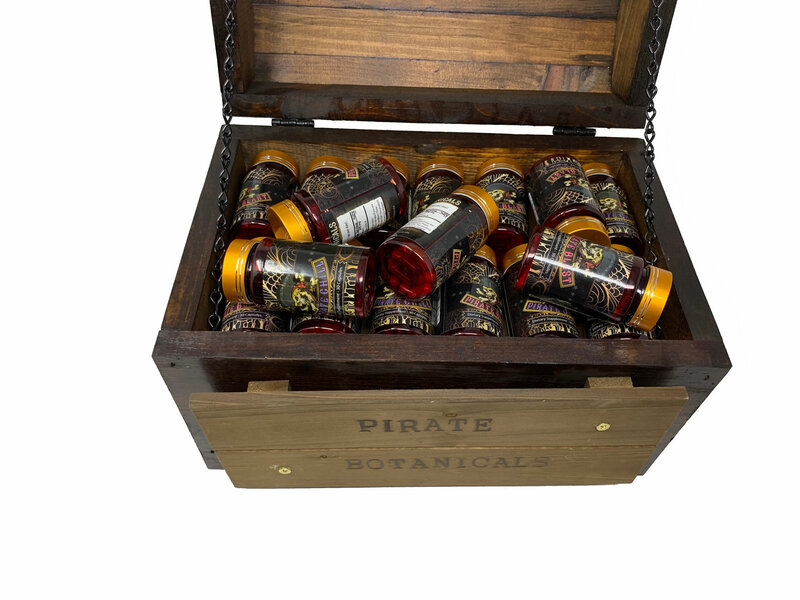 Click here to contact us about wholesale rates today!